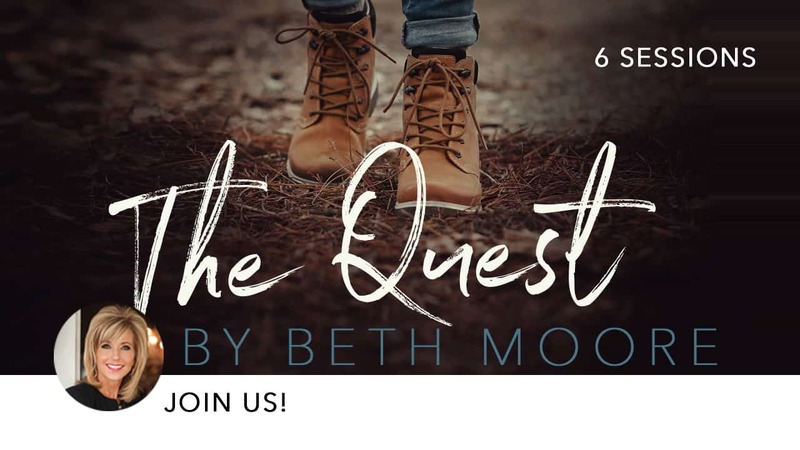 The Quest Bible study by Beth Moore is a Bible study designed to promote more intimacy with God. In this six week study you will learn to dig into the Word and seek the Lord – and when there are questions, seek the answers. 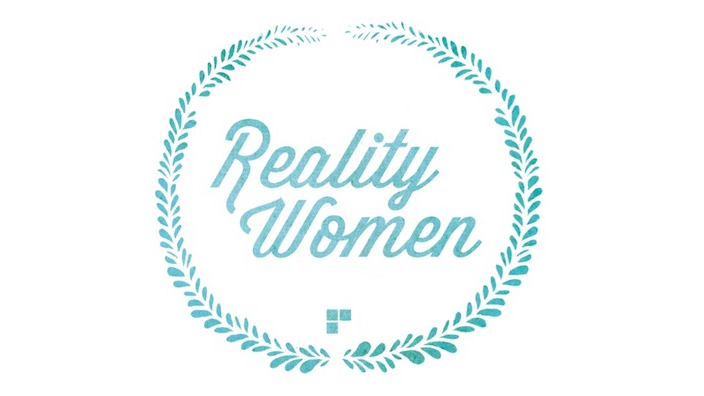 And learning to pray more intimately is a key component of this time together. By journaling and reflection we will track our quest to know God better.